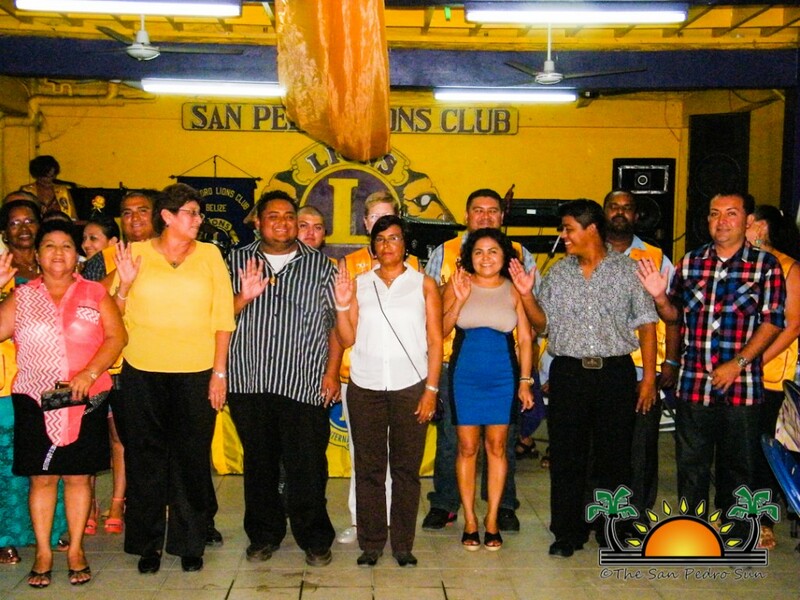 The San Pedro Town Lions Club held a special ceremony and dinner/dance to celebrate their 38th anniversary on Saturday October 19th. 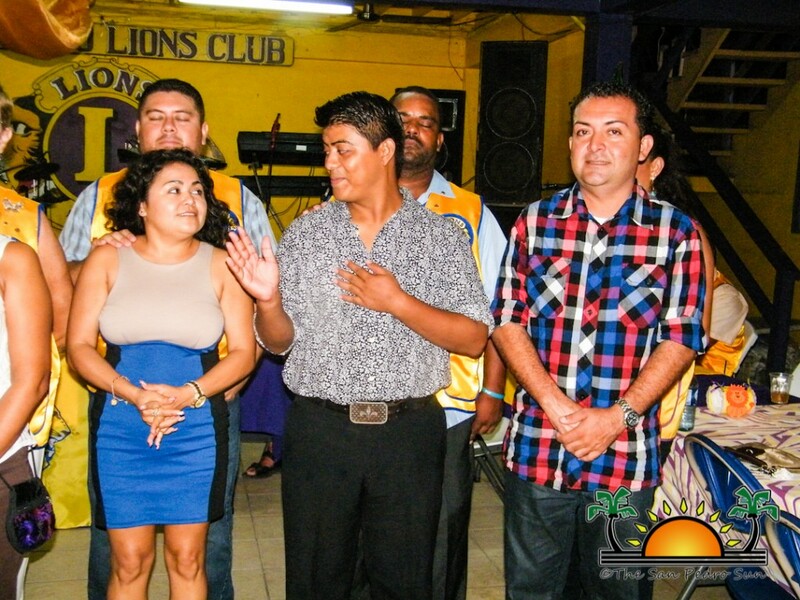 The event had the participation of Lion members from the District B-8 Mexico as well as other local dignitaries. 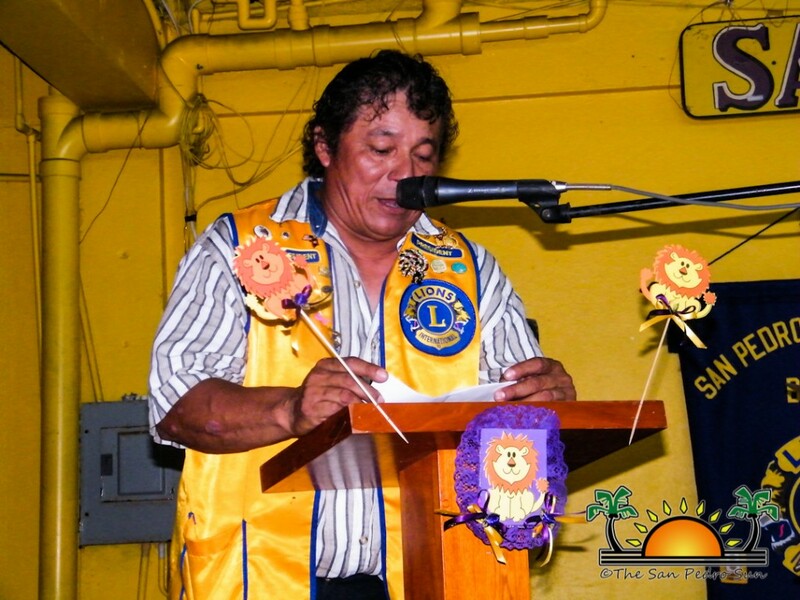 In delivering the keynote remarks on the occasion of the anniversary, President of the San Pedro Town Lions Club, Rigoberto Kumul said that for the past 38 years, the local club has lived up to the Lions’ Motto “We Serve.” “Today our 46,000 clubs and 1.35 million members make us the world's largest service club organization. We are proud that, for the past 38 years, The San Pedro Lions Club has been one of the clubs that have put the name of Lions high....When this club was established in October of 1975, I am sure that our chartered members would not believe they would be here today looking back 38 years later, and see how much dedication and hard work went into making this club a success. These legends that started the club have left behind a good legacy,” said Kumul. He pointed out that one of the biggest accomplishments of the local club was to spearhead the construction of the only public health facility on the Island, the Dr Otto Rodriguez San Pedro Poly-Clinic II (also referred to as the Lions Poly-Clinic). “But we cannot allow the legacy of our chartered members to die. We must keep moving forward as a club and as Lion members. It is rewarding and interesting to be a part of a team that volunteers, lead projects, meet as a group and also have fun – we do all this and more as a Lion member. I want to remind you that we are not here for self-gain, or to receive recognitions. We are here to improve our community and other communities around the world,” concluded Kumul. 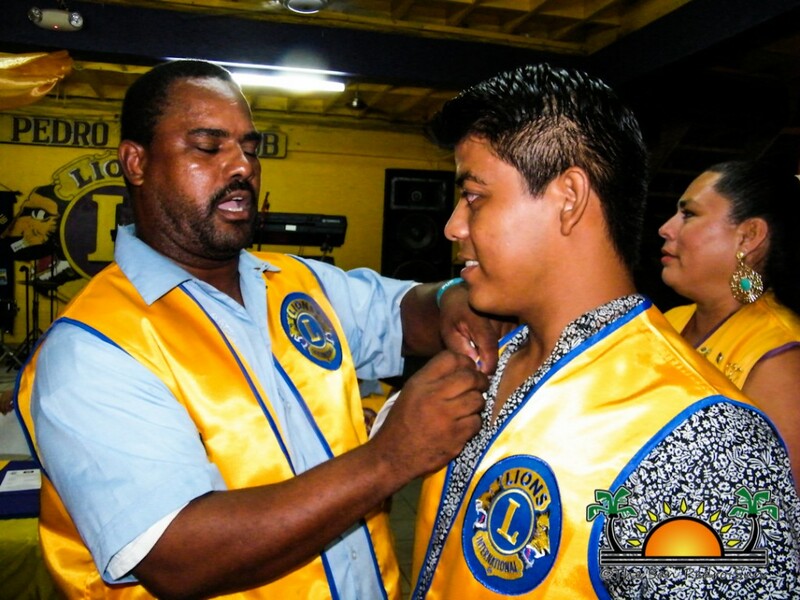 During the ceremony, seven new Lions were installed as well as two Leos. 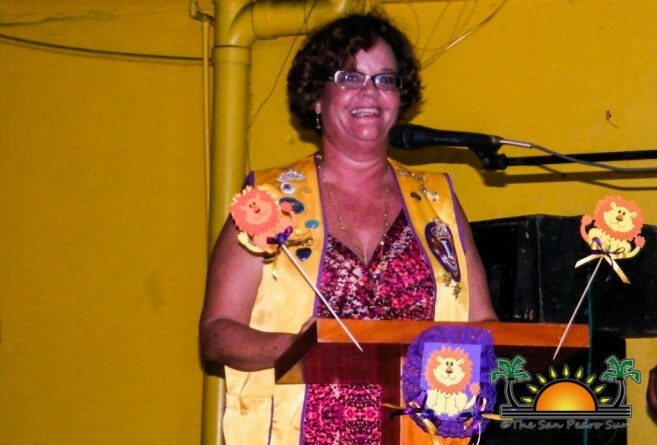 The installation was conducted by the Chairperson of the Belize Lion Zone 59, Melanie Paz. “We want to welcome you to this club of service. 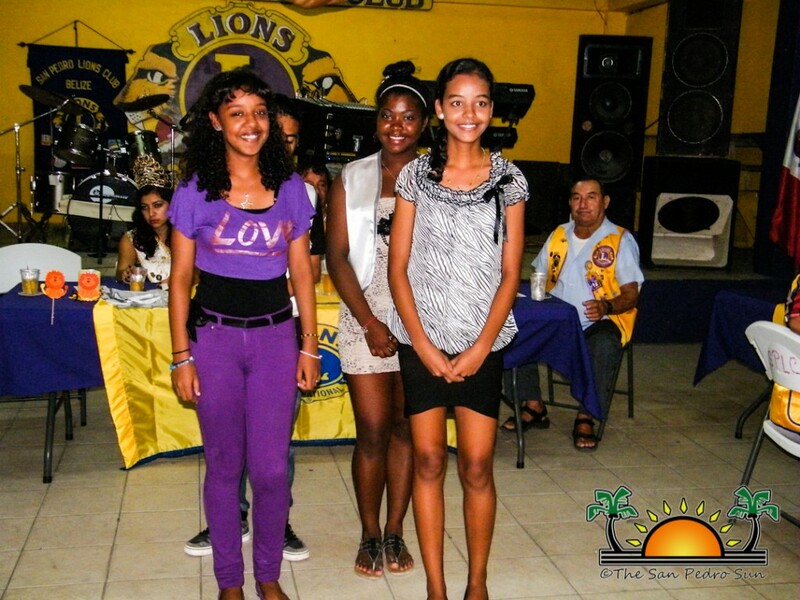 We encourage you to be active, wear your Lions and Leo jackets with pride and make our organizations proud,” said Paz. 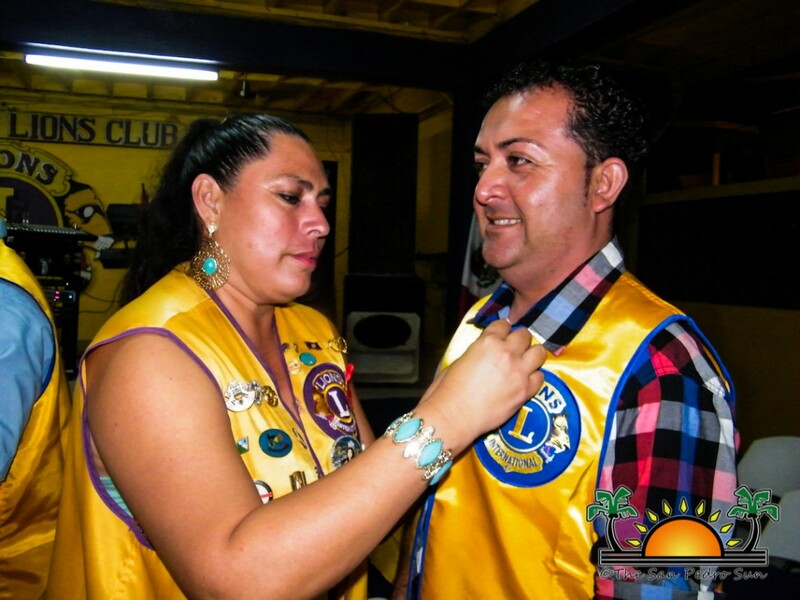 A congratulatory message was delivered by the President of the Chetumal City Lions Club Abel Alfonso Parazuelos Mascareno of the state of Quintana Roo, Mexico on behalf of the Lions of Mexican District B-8. 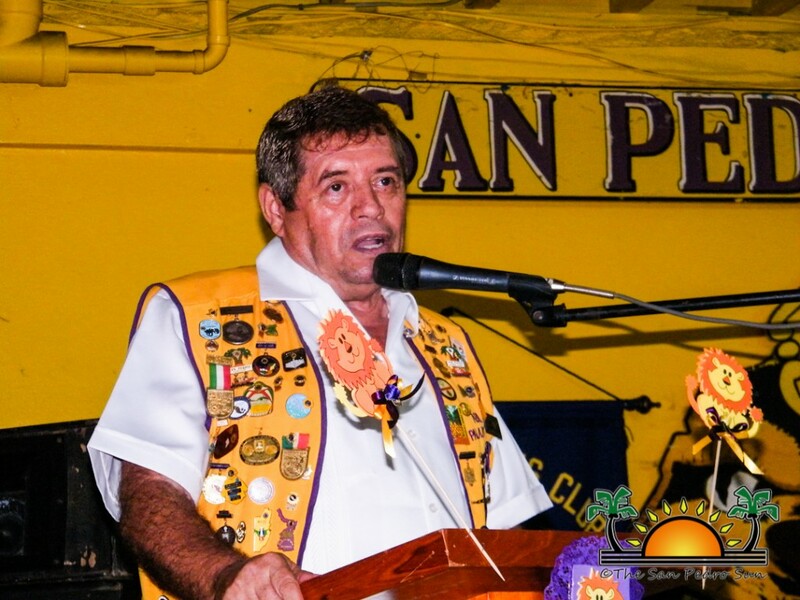 Mascareno said that while the local club celebrates a special event, the Chetumal club also feels special because the San Pedro Lions Club is a sister club of Chetumal’s. 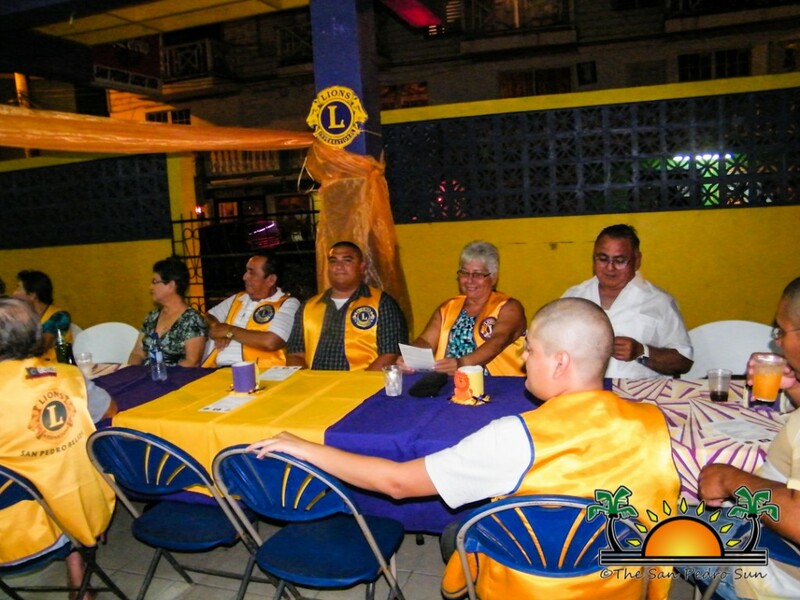 He pointed out that the Chetumal Lions Club also has members that were installed in San Pedro Town years ago. 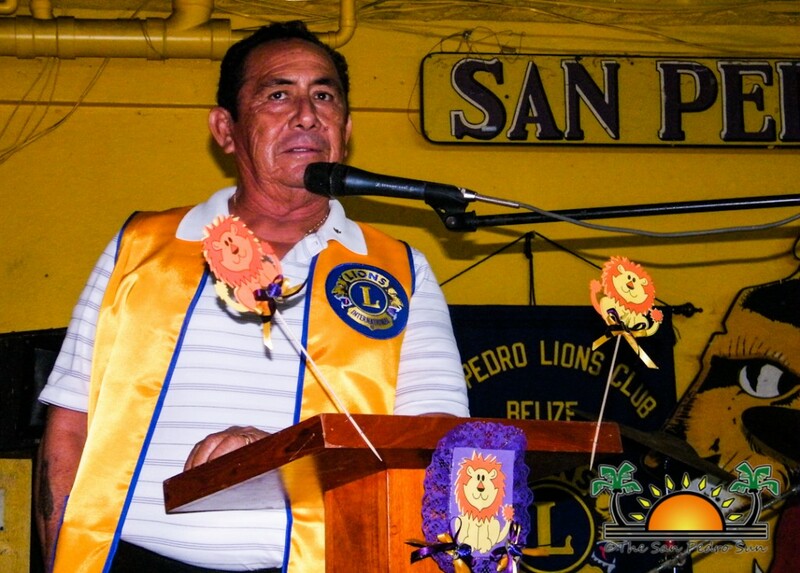 Mascareno also took the opportunity to extend an invitation to Belize Lion members to attend the Chetumal City Lions Club’s 60th anniversary celebration on November 9th. After the formalities, Lion Francisco “Pancho” Verde, a 1975 chartered member, offered the anniversary toast. Special guests of the night were Mayor of San Pedro Town Daniel Guerrero and his wife. 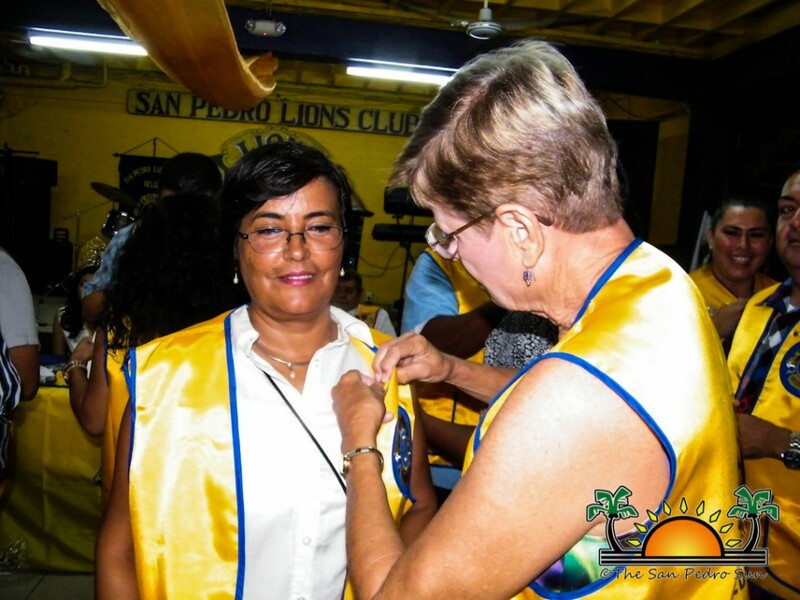 On Sunday October 20th, activities continued as Lion members from across the country convened at the Lions Den for the 1st Lion Zone 59 Cabinet meeting chaired by Paz. Presidents from all four clubs in Belize presented their activity and financial reports then discussed upcoming activities at clubs and zone level. 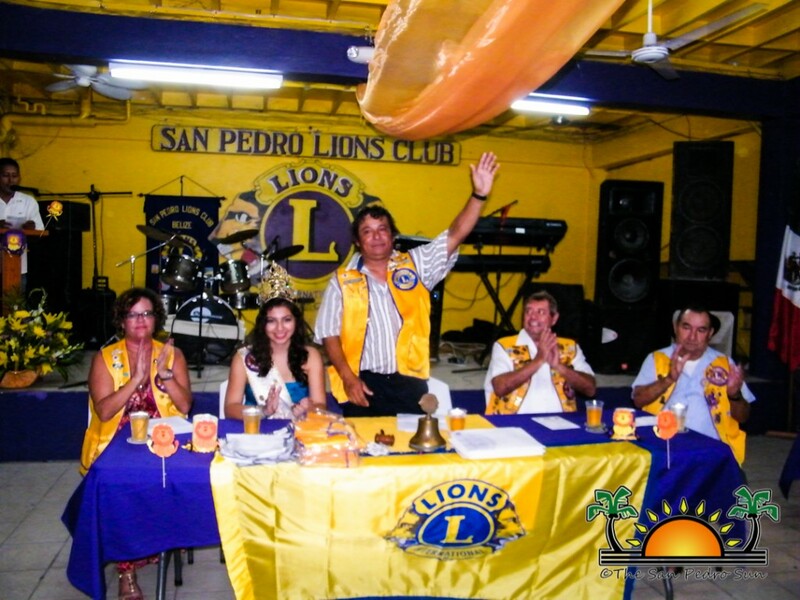 The San Pedro Lions Club was issued their charter certificate on 6th of October 1975 by the then International President Harry J Aslan. 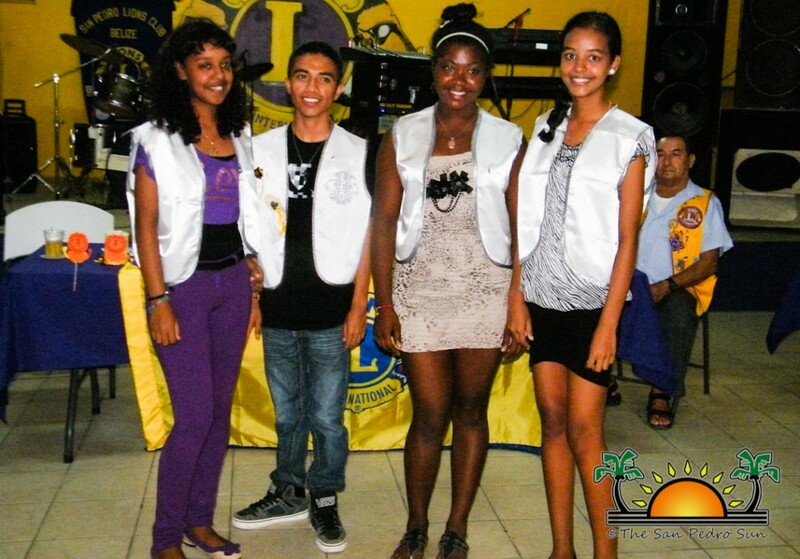 A few days later, on the 25th of October 1975,the local Lions Club was established with 36 chartered members. 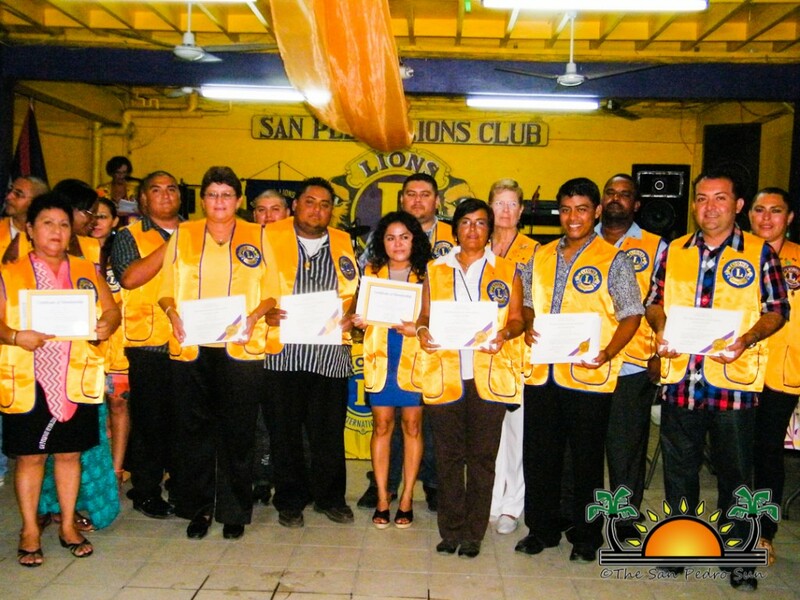 The San Pedro Lions Club takes the opportunity to thank the Ambergris Caye community for their constant support and we join the community in also congratulating the San Pedro Lions Club on their 38th anniversary; keep up the great work.